Its been a year now that all the grown kids are running behind a tablet. Tablet, Tablet, Tablet, its all tablet around the day to day life these days. And in this fast growing tablet market HTC till now din’t had any tablet of their own. 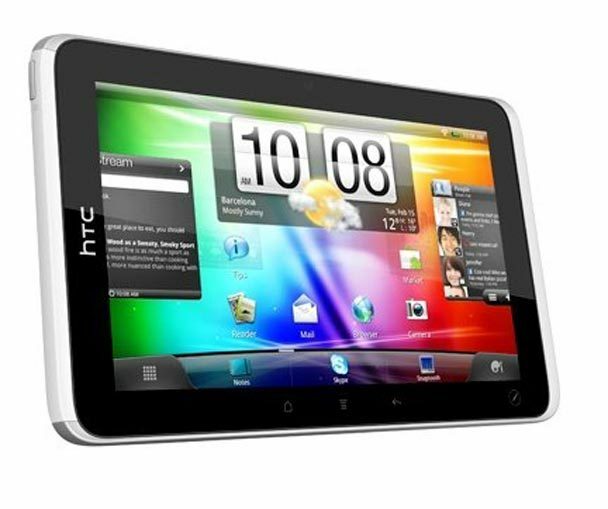 HTC have announced their First Tablet, just have a look. This tablet comes with a Stylus. Yes, a Stylus as the HTC Flyer Tablet comes with a handwriting recognize sensor, also the interface is finger friendly and nice. Hope, it will be a fine piece designed by HTC, we will keep you updated with the reviews and specs as soon as we get them. Amazing Features In Your Live TV App You Were Totally Unaware Of! Lean Audit Android App Review – Take Control of Your Business Audit!